Leading Manufacturer of pressure pump, high pressure pump, high pressure ro pump and high pressure booster pump from Nagpur. Creating new benchmarks in the industry as a manufacturer, supplier, and trader, we are engaged in offering Pressure Pump. These pumps are manufactured in compliance with the guidelines laid in the industry with the help of ultra-modern tools and technology. 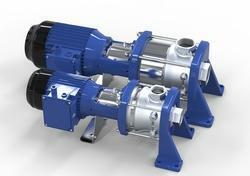 Post-production, these pumps are checked rigorously on various parameters to ensure flawlessness. Started our business operations as a manufacturer, supplier and trader, we are engaged in offering High Pressure Pump. Apt for high pressure applications, these pumps are manufactured at our sophisticated infrastructure unit with the aid of modern machinery and cutting-edge technology. 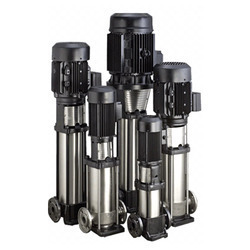 Providing customization facility on the basis of sizes, these pumps are wide demanded across the market. 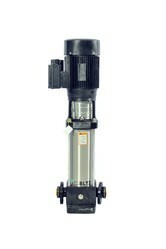 We offer High Pressure RO Pump. 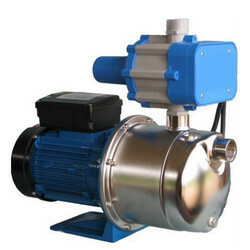 We offer High Pressure Booster Pump.